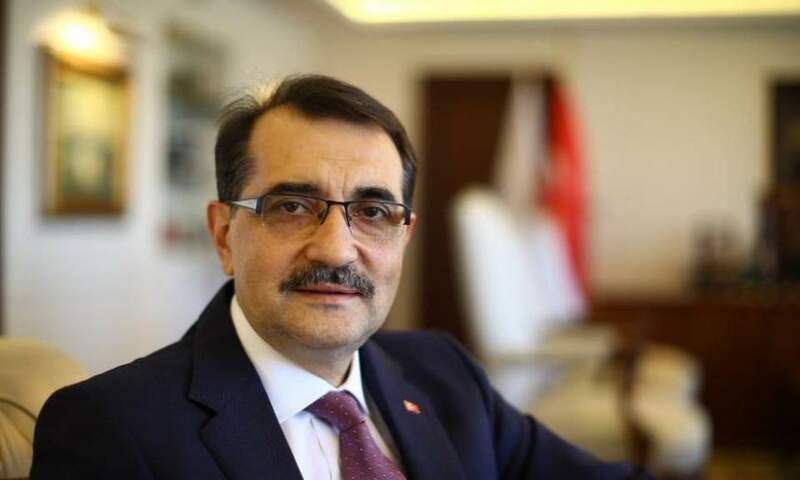 Amid growing concern over Turkey’s activities around Cyprus, the country’s energy minister said on Friday that Ankara will send a second drillship to the Eastern Mediterranean around February 20. Fatih Donmez said the new drillship will conduct two drillings per year. Referring to Cyprus’s energy projects within the island’s exclusive economic zone, he insisted that Ankara will not accept unilateral actions in the Mediterranean. At the same time he announced that Turkey made a small gas discovery in a sea area off Eastern Thrace some 50 kilometers from Istanbul.